If you know Blue Margin, you know we love Book Trust. 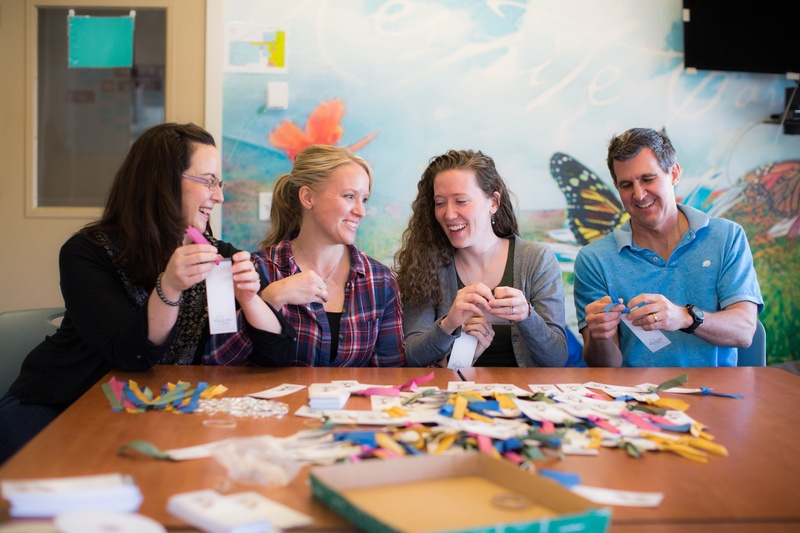 In our office you’ll find thank you notes from Book Trust students, a canvas copy of their flagship photo hanging on the wall (taken by our very own Jon Thompson), and, of course, you’ll find a full table of Blue Marginers at their annual fundraising event “Books on Tap”. Book Trust is Fort Collins grown with a nationwide reach, just like us. 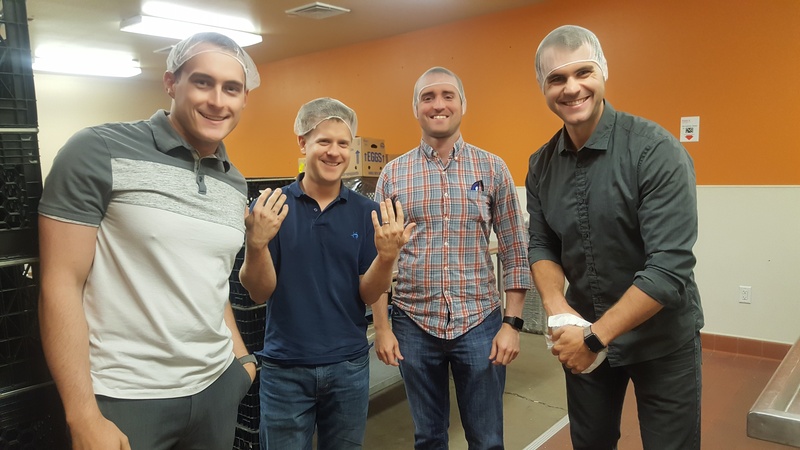 Volunteering at the Larimer County Food Bank always comes with a surprise – we never really know what food we will be handling until we arrive. In the past, we’ve worked with onions, sweet potatoes, frozen chicken, and this time ….. eggs. The Cache la Poudre River connects much of Northern Colorado. 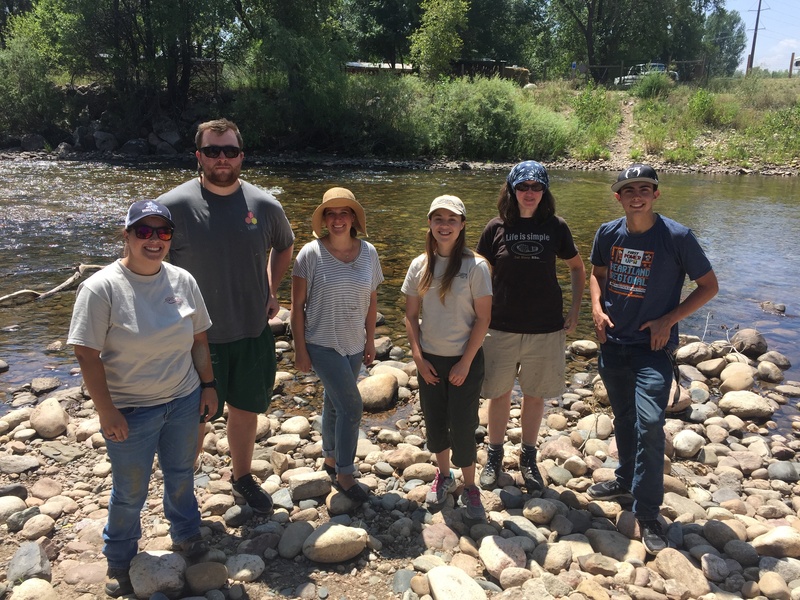 Originating in Rocky Mountain National Park, it flows 76 miles through Roosevelt National Forest and Fort Collins before joining the Platte River east of Greeley. This local gem is a favorite natural area for all to enjoy – especially the beavers! One of the great privileges of living in Fort Collins is enjoying the countless natural areas, parks, and hiking trails. 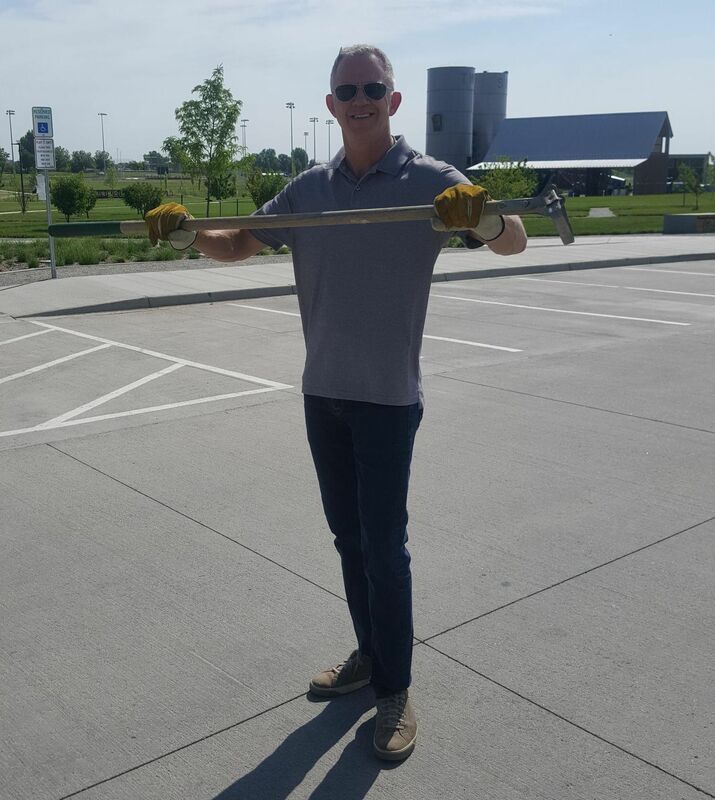 For our latest Community Works activity, our team participated in the spring clean-up event at Twin Silo Park. Twin Silo is one of Fort Collins’ newest community parks and includes herb gardens, orchards, trails, vertical hydroponic gardens, a hops garden, and the tallest slide in Fort Collins. Earlier this spring our team ran a 5K at Twin Silo, but this time we rolled up our sleeves and worked with the City of Fort Collins’ crew to clean up the grounds of weeds and trash. Ahhh, dorm life! In August, you don't have enough stuff to make it feel home-y. By May, you've accumulated more stuff than can possibly fit into your hand-me-down sedan. Nearly 10 years ago, Colorado State University (GO RAMS!) set up a program called the “Leave It Behind Event." 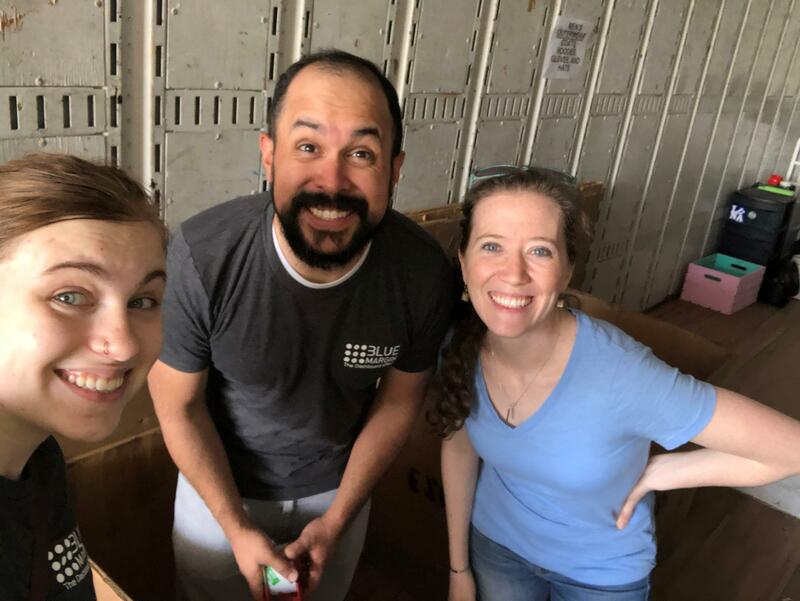 CSU partners with local non-profits to collect, sort, and redistribute items that students leave behind when moving out of their dorms. Blue Margin-ers Have Been Busy-Bees this Spring! 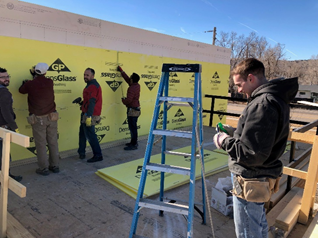 Over the last several weeks, Blue Margin Community Works volunteers have assisted local non-profits with a variety of projects. The month started off at Harmony House, a historic farm house donated to CASA (Court Appointed Special Advocates) of Larimer County in 1991. 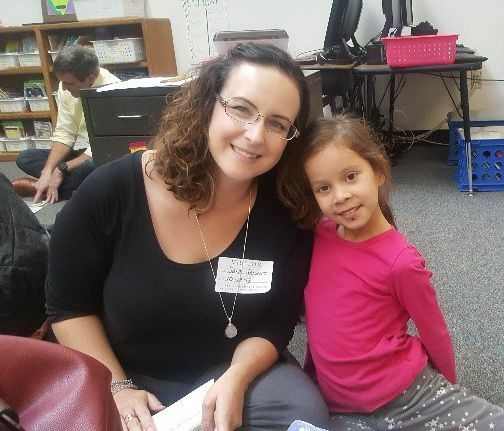 The resource serves as a safe space where abused and neglected children can meet with their families for supervised custody exchanges and court-appointed visits. Let’s start with some stats on two Northern Colorado counties. 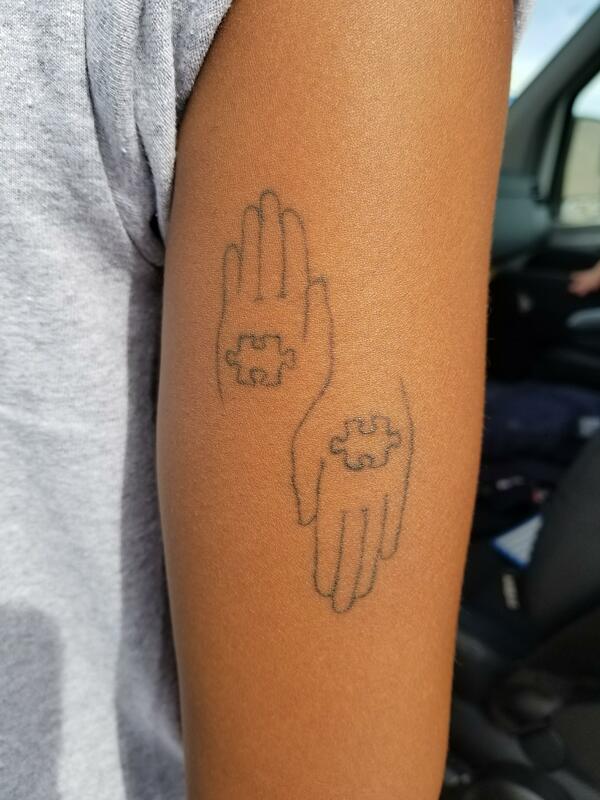 On her right arm, she has a tattoo with two puzzle pieces and two hands, a symbol of her journey with children with autism. We met Quincy, the School-Age Program Coordinator with Respite Care, while volunteering through Blue Margin's Community Works program. We joined Quincy and a group of Respite Care's children with developmental disabilities on a field trip to the Fort Collins Museum of Discovery. We had a great time exploring the museum with this amazing group of kids! 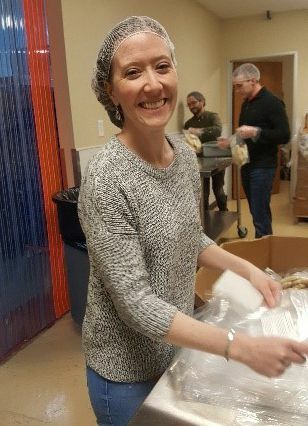 One of the gifts of volunteering is meeting the enthusiastic professionals, like Quincy, who dedicate themselves to amazing causes. We wanted to know more about Quincy’s story, and of course, her tattoo. For our Blue Margin team, it was no sweat. Ninety-one degrees, a broken air conditioner, and multiple ovens-a-blazing to cook lunch for a room full of people … well, it actually was pretty sweaty. 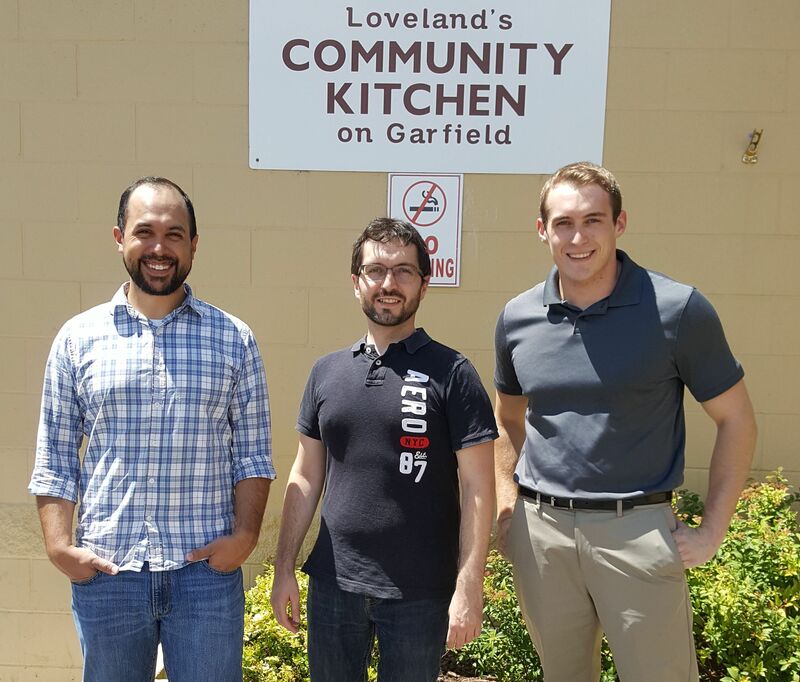 Sweltering conditions didn’t stop the Loveland Community Kitchen from serving lunch to over 80 Loveland residents who need a nutritious meal.